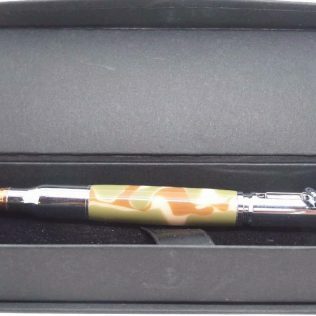 Bolt action pens make a great gift for that man that has everything. 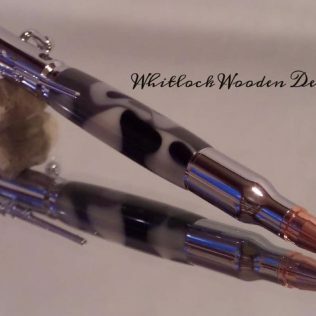 These designs are great for the police officer, an avid hunter or the person that enjoys a good Call of Duty action game. 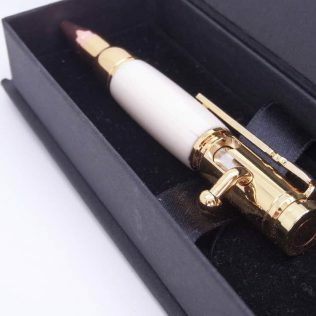 These writing implements have the look of the real thing and the mechanics of a gun. 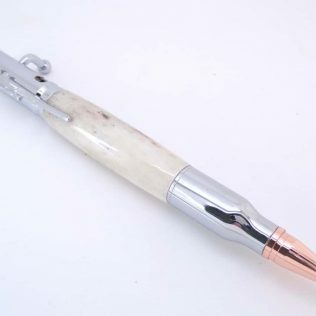 The “Bolt action” is just that, the click mechanism found in a hunting rifle clip that replaces the normal traditional clicker. 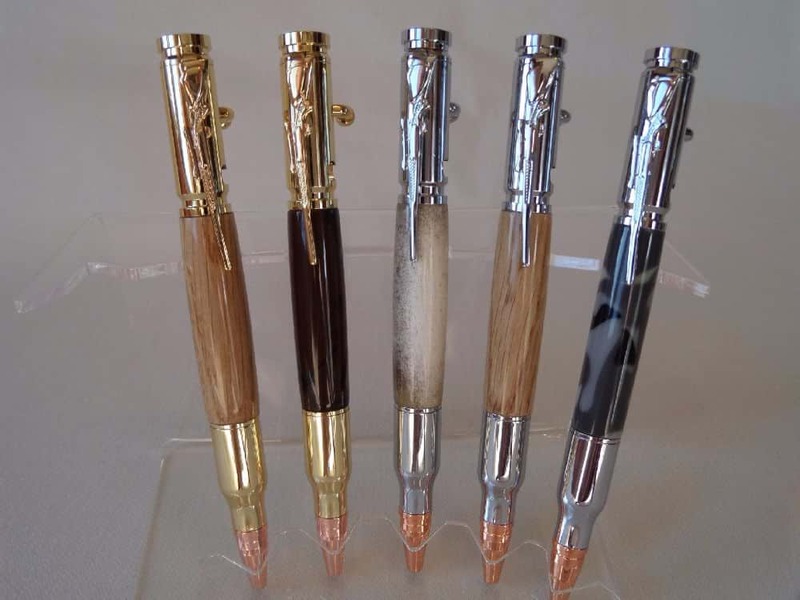 These pens, as with all our pens are refillable for a lifetime of use. 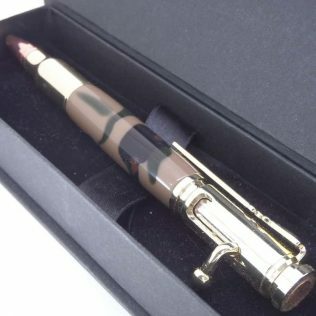 Are you or is your man a gun guy? 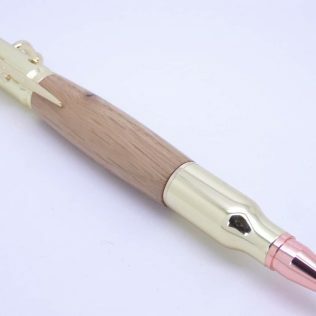 This makes a perfect Father’s Day gift, birthday or retirement, whatever the occasion, bolt action ballpoint pens are certainly a unique and fun option. 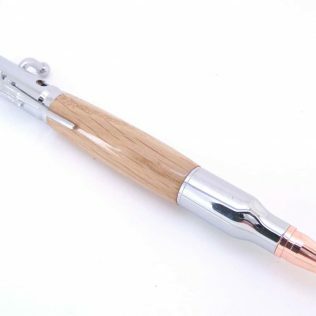 The bolt action designed and handcrafted right here in the Uk. 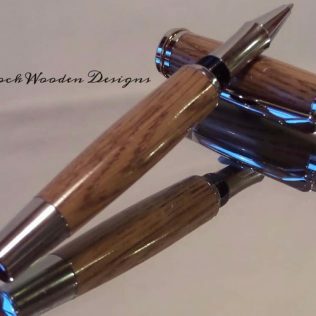 We use only old fashion methods within our lathe wood shop. 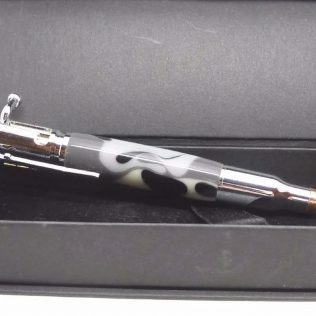 And, want our customers to enjoy these pens for years to come. 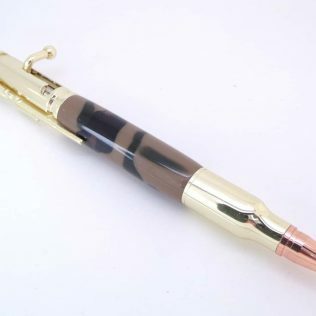 These pens are designed with quality in mind. They offer an amazing weight an feel in the hand. 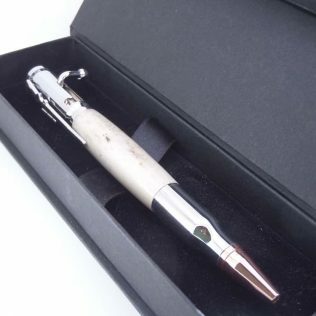 Custom pens are wonderful gifts as well as great to use in the office. 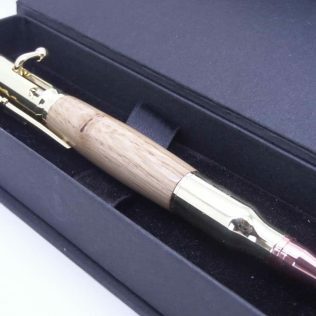 If you or your man signs contracts often, this is the pen that speaks volumes. 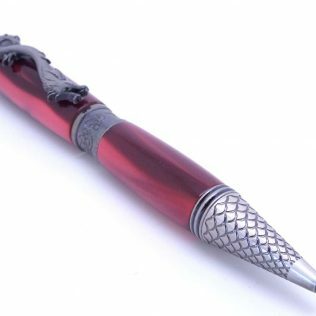 Get that perfect pen that will be a great conversation starter as well as functional. 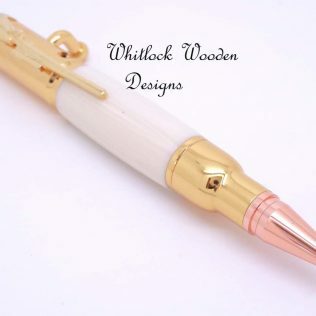 Not only are these aesthetic pens but they are great for writers as well. 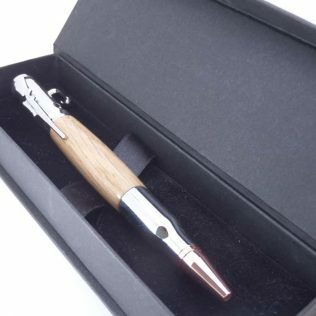 The cartridges that are included with the pens provide a smooth writing experience that can be enjoyed for years to come. 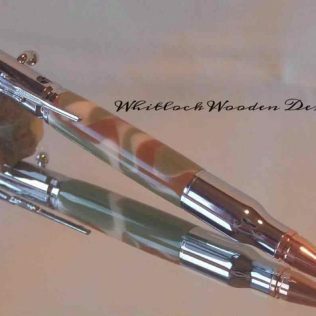 View basket “Woodland Camo Bolt Action Ballpoint Pen” has been added to your basket.